Last spring, we reported on customers’ fears about Royal Bank RBC ATMs being phased out. However, true to their word, a new full-service ATM is now operating in downtown North Bay. These bank machines (and branch) being decommissioned presented a challenge for many in the downtown core, especially seniors, those with accessibility challenges, and those who have not made the switch to online banking. 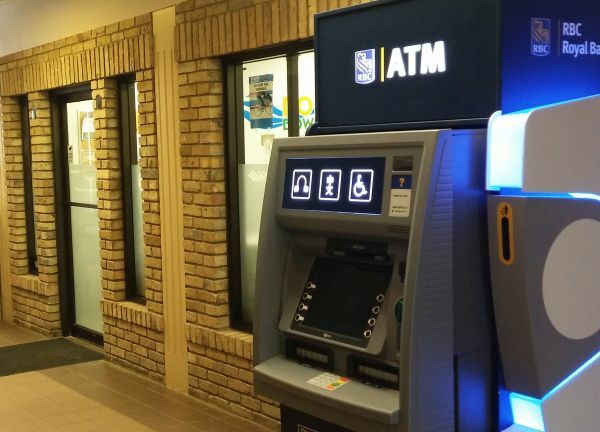 After the RBC closed the branch at the corner of Main Street West and Ferguson Street, ATMs remained in service to ease the transition for bank customers. RBC bank branches continue to operate on Stockdale Road in North Bay, and in Callander. When the building the former downtown bank branch was located in was purchased by Valin Partners LLP, the law firm’s managing partner, Gordon A. Prisco said then, for security reasons, the machines could no longer continue to operate in that space as renovations began for Valin’s new offices. 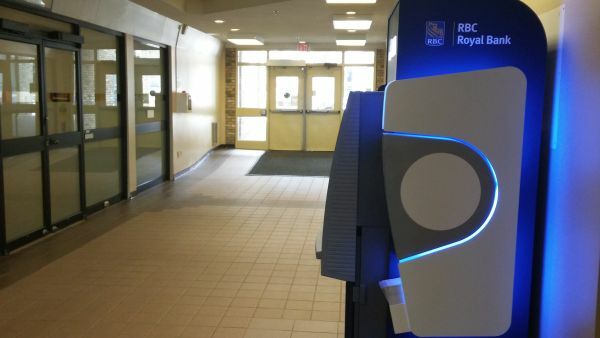 The new full-service RBC ATM is located in the walkway between Oak West and Main at 133 Main Street West. 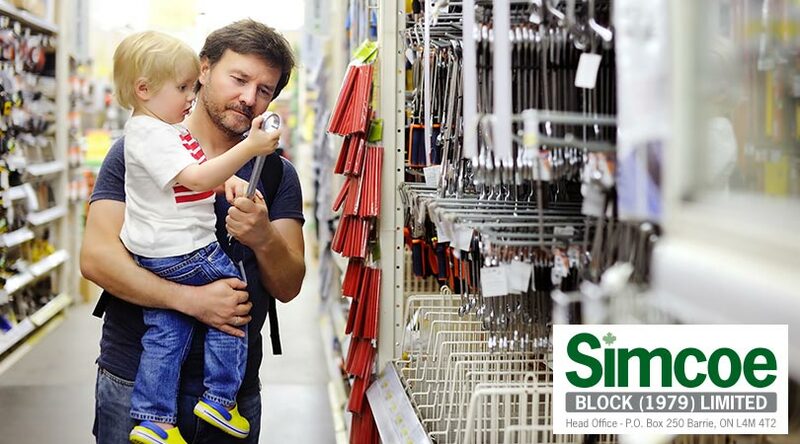 The machine provides customers with a place for cash withdrawals, deposits, and to pay bills. The fully accessible ATM is located just outside the DIA office.